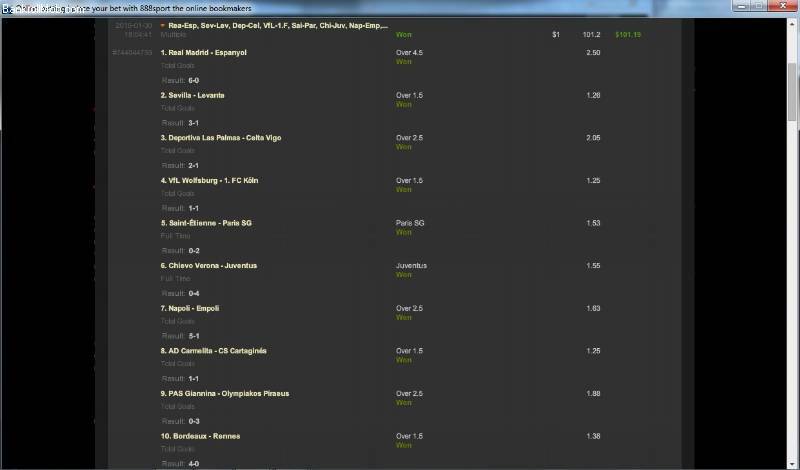 Have you made any profit of this kind of betting so far, since it is not easy to win one. 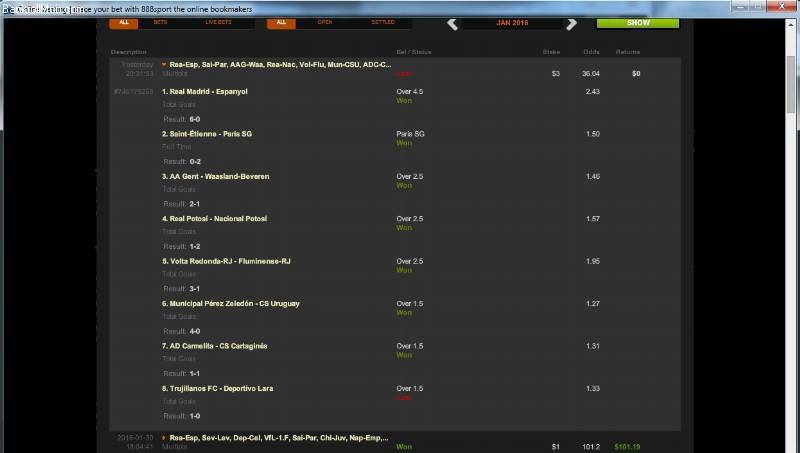 I see ppls going crazy with 2-5 games and want to double up $40- $1000 and they loose. Actually you are chasing a bit more than you should. Perhaps you could make more profit, by playing less games to increase your chances. 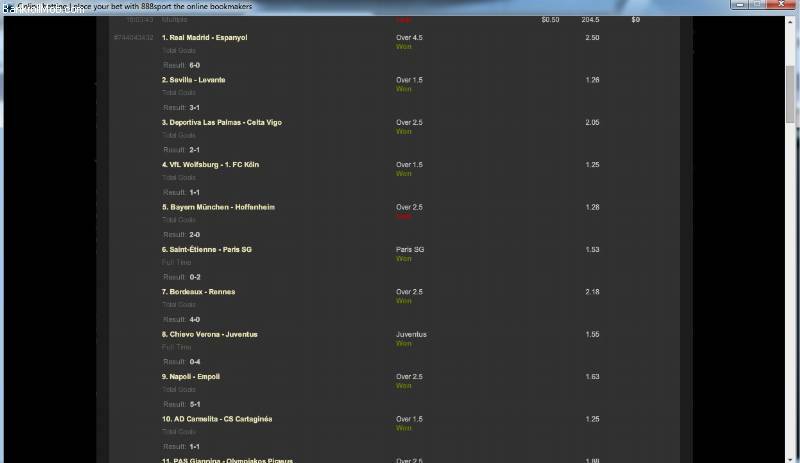 If you chase such bets, then go for even more odds and play once in a while, like a side bet. I havent seen a follow up here.